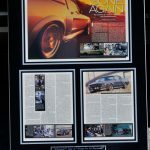 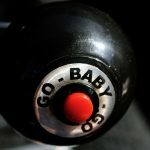 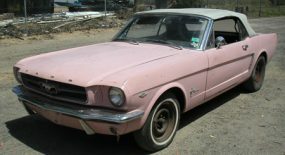 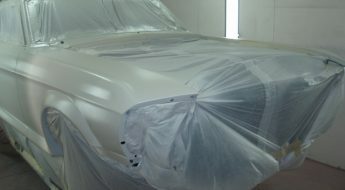 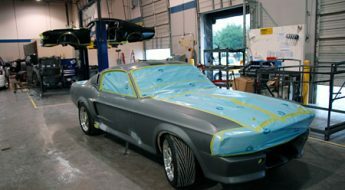 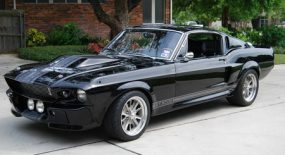 Last month we posted about another Eleanor movie car going up for auction. 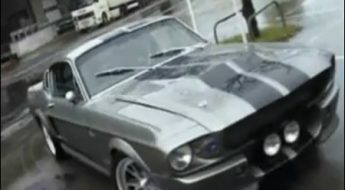 This time the famous ‘hero’ car used for close-ups, promotional material and photos. 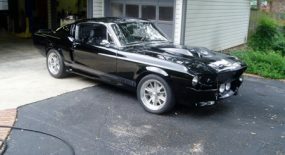 Well the car just sold for a cool $1-million. 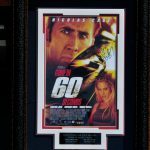 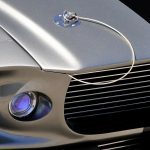 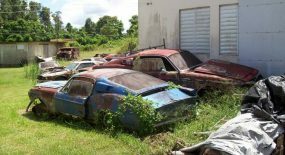 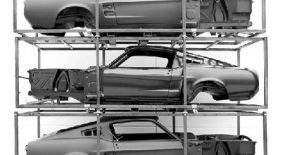 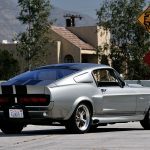 The car was put up for auction by Cinema Vehicle Services, the company responsible for producing the twelve cars used in the movie. 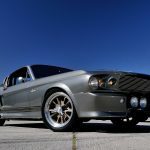 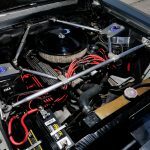 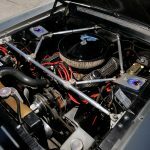 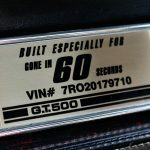 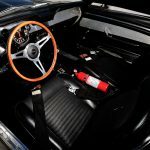 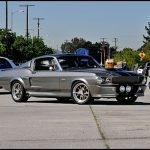 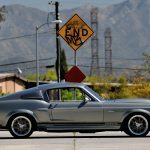 “Eleanor has become one of the most widely recognized movie star muscle cars in the world, so when the decision was made to offer the ‘Gone in 60 Seconds’ Hero car for sale, Mecum’s Spring Classic auction in Indianapolis seemed like the perfect venue,” commented Ray Claridge, owner of Cinema Vehicle Services. 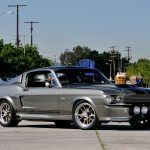 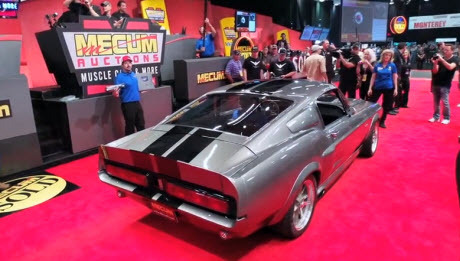 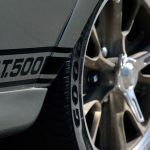 The auction saw one of the biggest crowds and interest at any of Mecums events though this was not to be outdone by the Shelby GT500 supersnake one of one that sold on Friday for $1.3million. 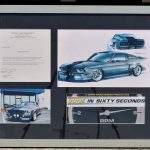 Checkout both auctions below.